Bahamas weddings destinations are many. Choices range from large Bahamas wedding resorts in Nassau, Cable Beach, Paradise Island and Grand Bahama Island. 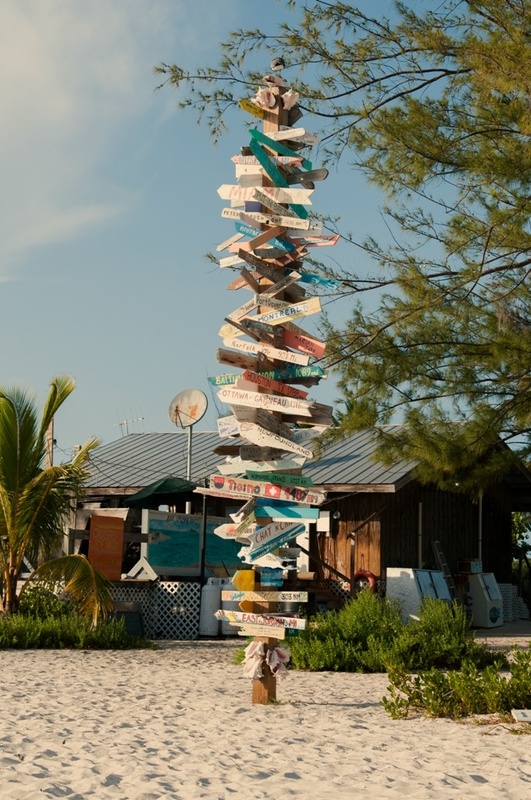 Then, there are the charming, quaint Out Islands of the Bahamas. 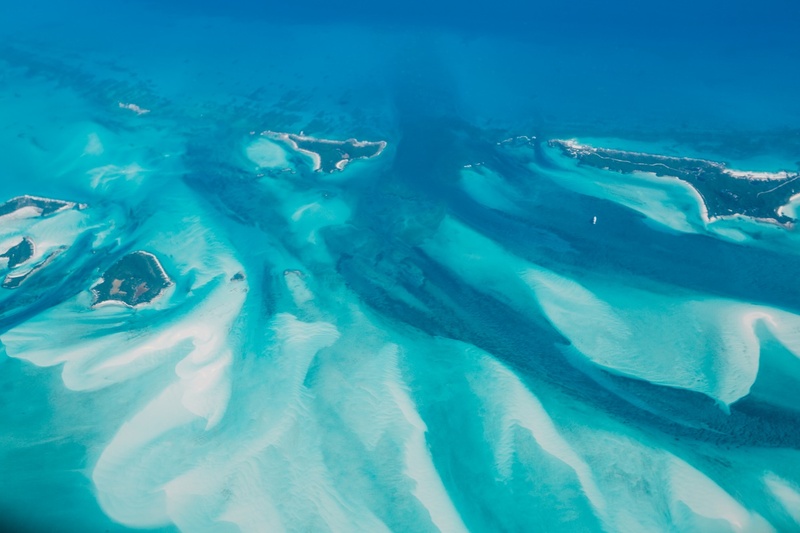 The Out Islands make up 84 percent of the Bahama land mass … 100 percent unspoiled. 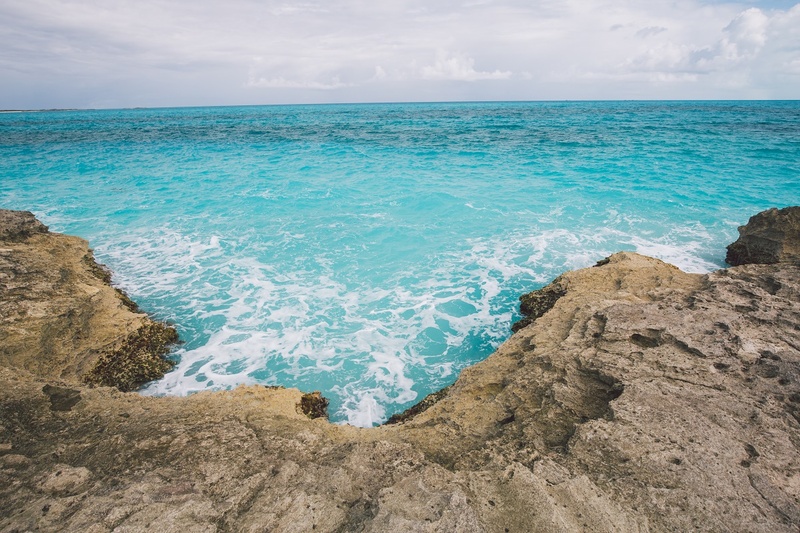 The lion’s share of The Bahamas’ coral-tinged beauty is situated within the Out Islands. More than 700 untouched, small population islands and cays boast deserted beaches, natural wonders and quiet sanctuaries for exotic wildlife. Of course, this is not for everyone. The Out Islands are free of cruise ships, high-rise hotels, crowds. Miles and miles of untainted tropical beauty with a thousand hues of blue. It’s a different world here. Travelers who are true connoisseurs of Island Living who want a unique vacation at their own pace choose the Out Islands of the Bahamas. Searching for romance, a destination wedding, honeymoon, bachelor or bachelorette party the Out Islands are it. I have just returned from Grand Isle Golf and Beach Resort on the beautiful island of Exuma. Chic Bahamas Weddings was on hand to help a Virginia bride with her destination wedding decor. While flying through Nassau, I overhead a passenger ask another about his favorite island in the Bahamas. The Exumas was the gentleman’s response. When travelling in and out of the Georgetown, Exuma Airport, visitors frequently have no desire to leave. Understood. I don’t want to leave either. 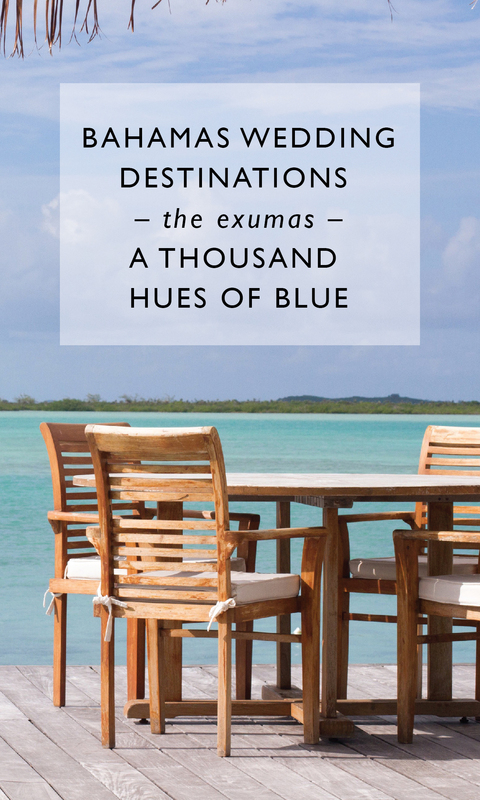 Beaches of outstanding beauty dot the Little Exuma shores. Eateries such as Tropic Breeze, Santanas are places to stop. Shirley’s at Fish Fry in Georgetown is another must on your visit to Exuma. Grand Isle Resort is a luxury Bahamas wedding venue. Festivals including the Exuma Regatta abound throughout the year. And, upcoming the last weekend in April 28 – 30 and May 5 – 7, 2017 is the Fyre Festival. The Fyre Festival is a one-of-a-king immersive experience in music, culture, art and culinary. Not to be forgotten is Swimming with the Pigs, an excursion enjoyed by many destination wedding groups. Chat ‘n Chill, Stocking Island, is a favorite spot, too. Contact Chic Bahamas Weddings planner today to start planning your Bahamas wedding Exuma. Chic Bahamas Weddings and Events is a full-service wedding planning and destination management company with a passion for bringing your romantic Bahamas island wedding and Caribbean destination “I dos” to life. We marry the islands with the unforgettable on your wedding day!